We are looking for more local deals to highlight on the Oregon coast. If you know a special offering from a local restaurant, hotel, or shop along the Oregon coast please send us a message we would love to share the information. 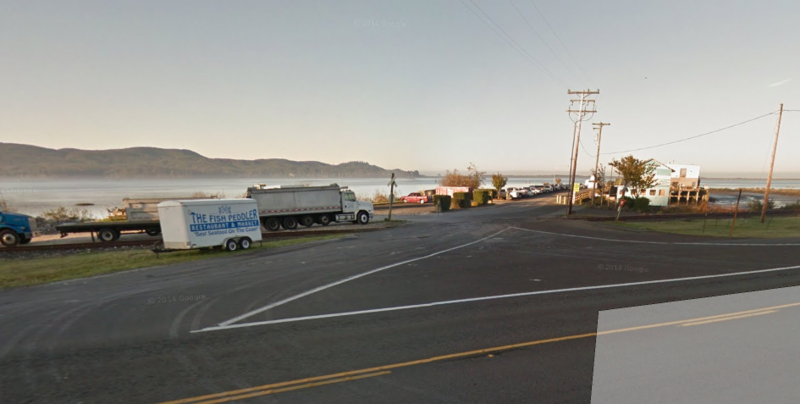 A couple of popular deals in the North coast between Tillamook and Rockaway Beach are the all you can eat oysters and all you can eat fish and chips at the Pacific Oyster in Bay City and Taco tuesday at the Lakeside Hideaway in Rockaway Beach. On Wednesday’s it is all about the oysters at the Pacific Oysters in Bay City. You can have them served, fried, grilled, or sauteed. Served with a side of crispy french fries and fresh cole slaw. On Friday, the Fish and Chips is the all you can eat special, a traditional white cod fish that is breaded and served with a side of fries and slaw. 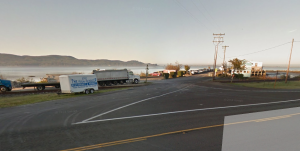 Driving north on HWY 101 from Tillamook, the Pacific Oyster is located at the end of the dock in Bay City where the Pacific Seafood is located. It will be a large blue building on your left alongside the bay. On Tuesday nights from 4-6PM during Summer and all dinner hours the rest of the year, grab $1 tacos in either soft shell or hard shell. Served like a traditional American style taco you can add salsa and sour cream if you want, otherwise its beef, cheese, tomatoes, and lettuce. Dose’em in hot sauce and they are good to go. Lakeside is located on the North end of Rockaway Beach, near Lake Lytle and has a full bar, karaoke area, and dining tables.